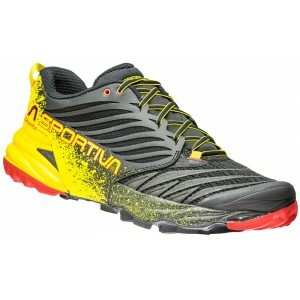 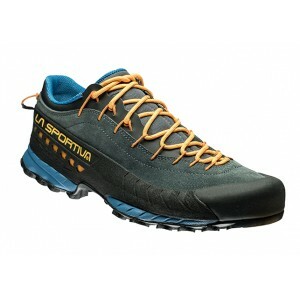 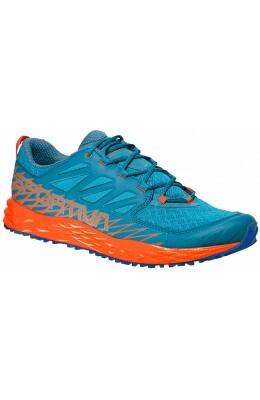 Trail running show ideal for running over medium distance, training sessions. 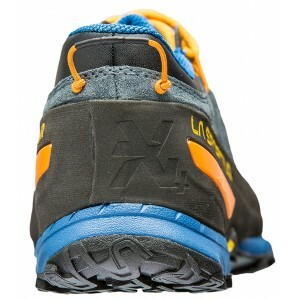 A comfortable shoe, ideal for those who prefer to run off-road. 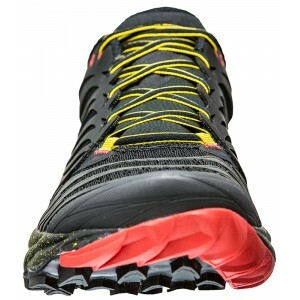 Injected midsole with external structure to provide shock absorption. 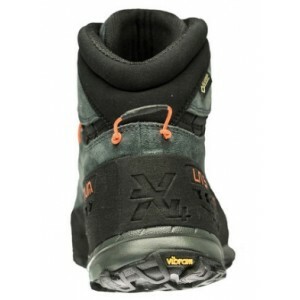 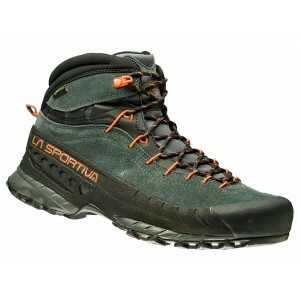 Rock-ground sole with impact Brake System ideal for use on hard, rocky terrain.